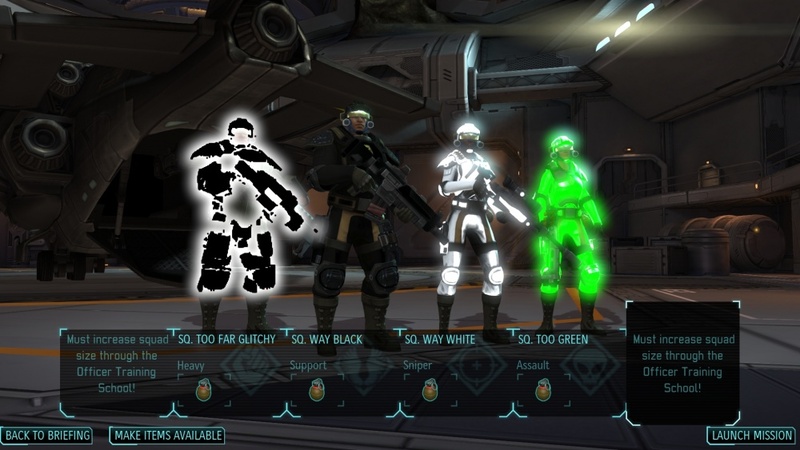 The Color Palettes used in the Unit Customization options in the Barracks are populated by XComGame.XComContentManager. The native functions in this class are directed by entries in DefaultContent.INI. Each of these links a Palette type to an ArchetypeName string, which the native function GetArchetypeFromCache uses to locate the desired object in the UPK files. As these are bare data structures, no decompiler is necessary. All that is needed is a Hex editor, such as HxD. Wasteland Ghosts' UPKUtils tool include the functionality to expand function and object size, and so can be used to indefinitely extend the color palettes. Each palette object consists of a header and footer sandwiching all the individual color options. Each color in the palette has an entry in the body of the object. Only the ArmorTint palette (Palette=ePalette_ArmorTint) uses the Secondary Colors. In other palettes, all four 4-Byte chunks in the Secondary Color field are replaced with "CC CC CC CC". This page was last edited on 16 November 2018, at 00:38.